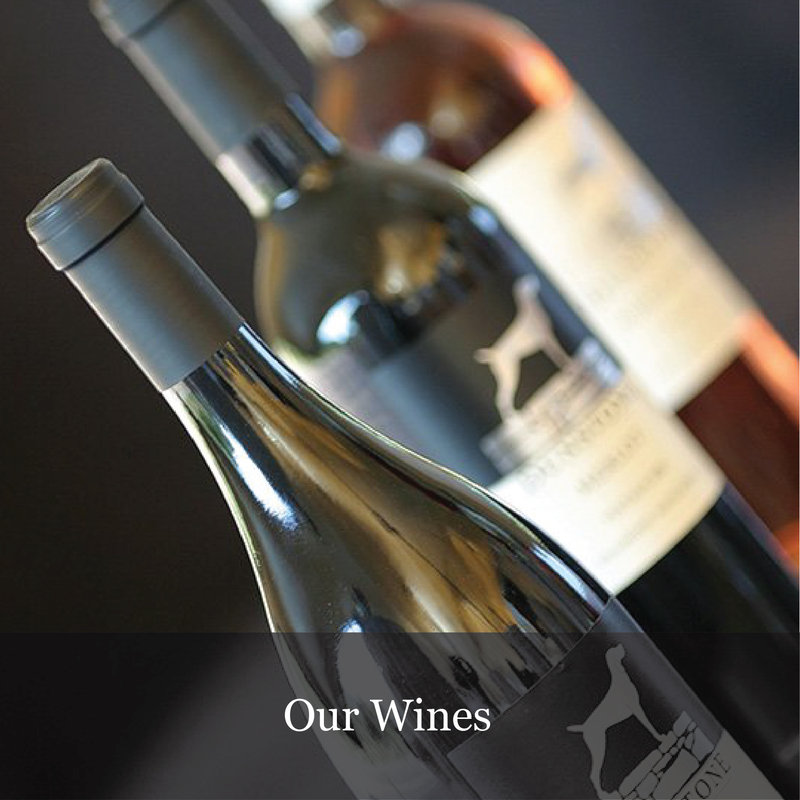 The Dunstone Collection offers you a taste of the Western Cape. 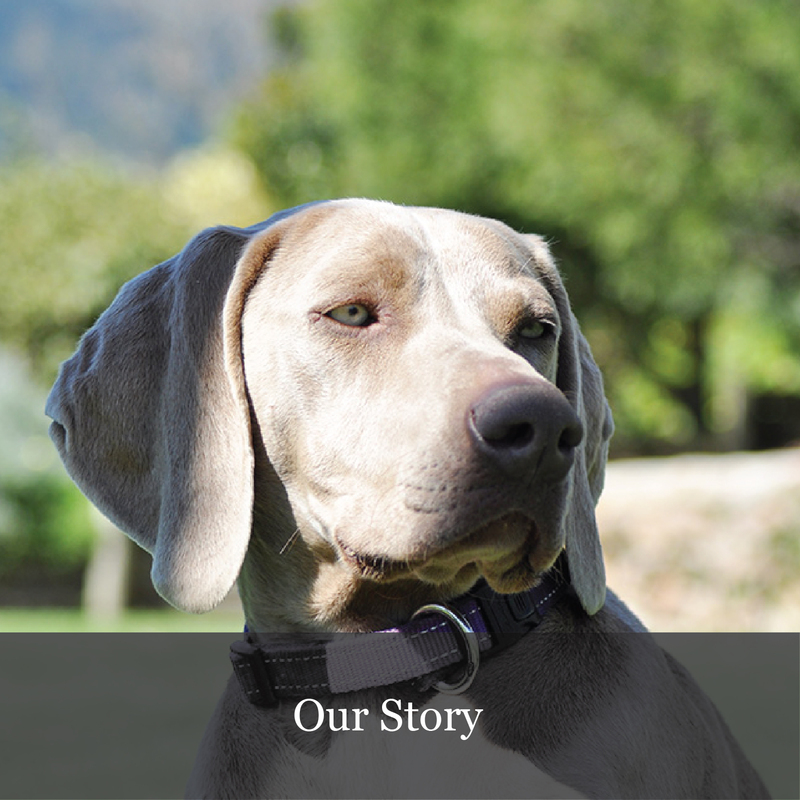 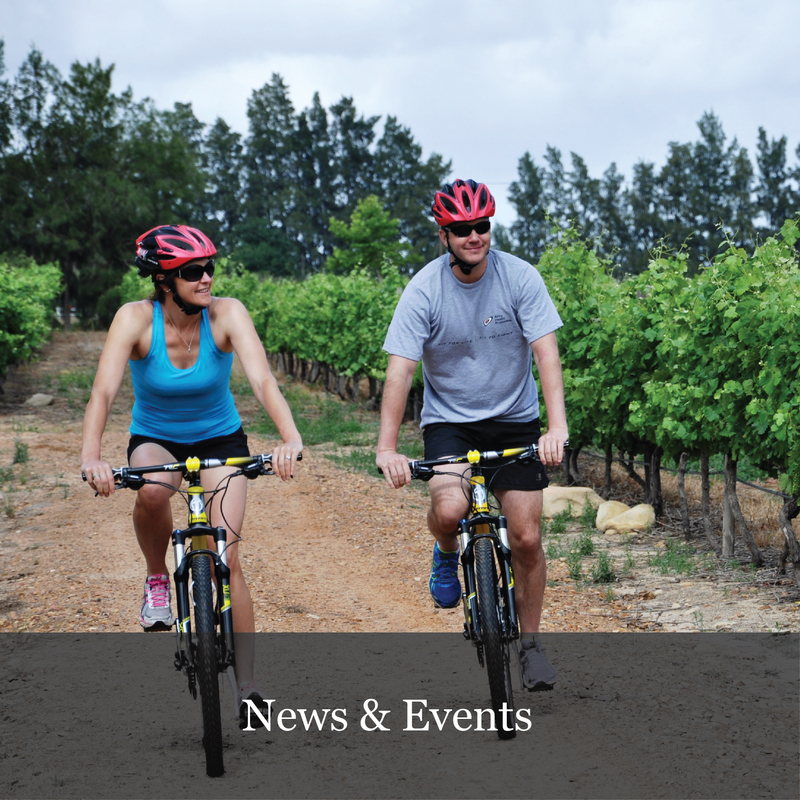 Whether you prefer a tranquil winelands retreat or a beach holiday, we offer luxury accommodation, fine wine and the ideal Cape lifestyle and experience you’re looking for. 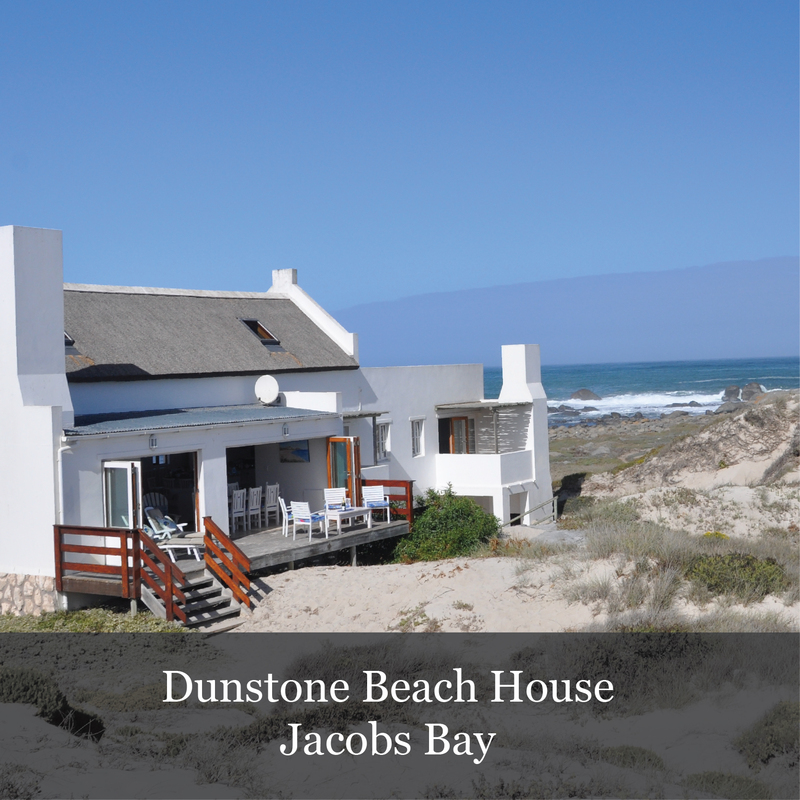 Whether it is a romantic getaway weekend, or some quality time out with the whole family, Dunstone has something for everyone. 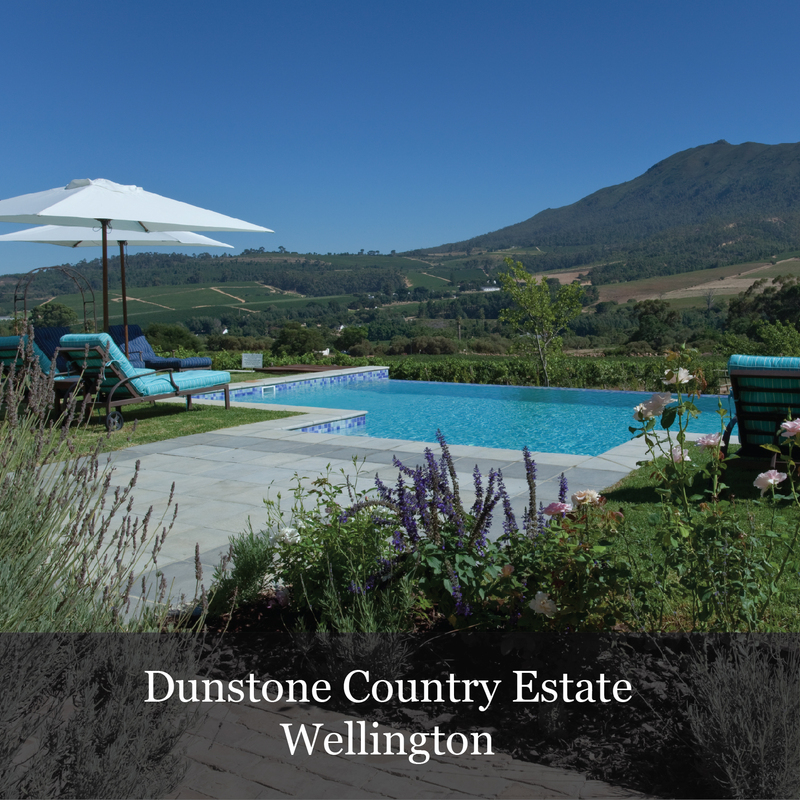 Come explore beautiful Dunstone with us.